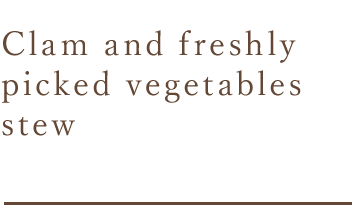 and masterpieces carefully created by masters using seasonal ingredients. 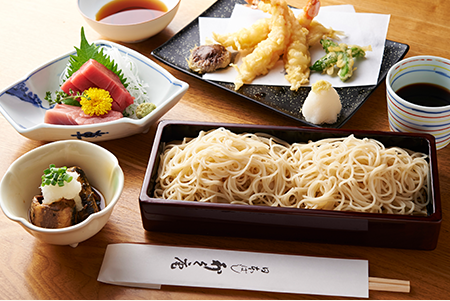 Enjoying food while pouring each other sake is one of the pleasures of soba restaurants. to provide you with the best tasting experience. since the store's establishment, for you to enjoy. 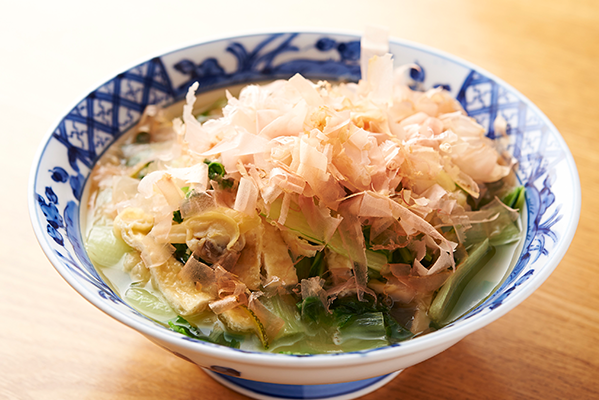 A menu item especially popular with women is "Natto soba". 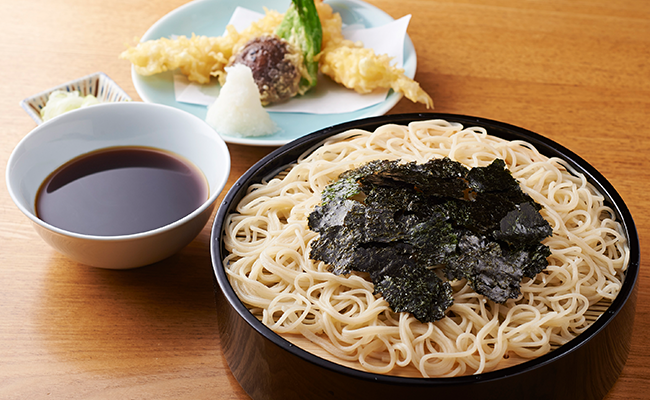 Mix the large natto and the fragrant bonito flakes and nori seaweed with the soba noodles, and enjoy. This is a healthy yet delicious masterpiece. 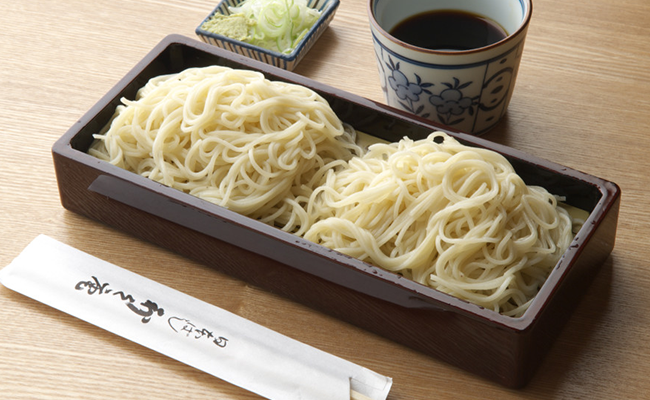 ※ Soba can be changed to your favorite one. In addition, we will accept changes in content according to your budget. ※ The amount iancludes tax. 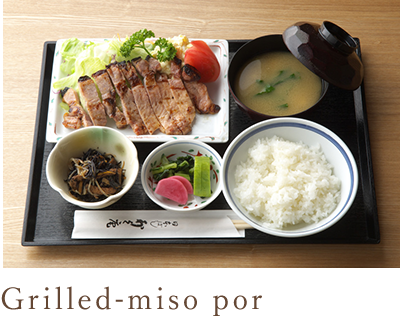 We also offer simple course menus including our dishes, rice, miso soup, etc. Here are some recommendations including our masterpieces. These are masterpieces created by our artisans. let you enjoy the taste of the current time of the year. 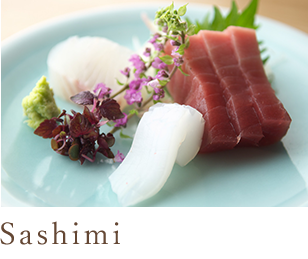 This sashimi uses fresh seasonal fish. 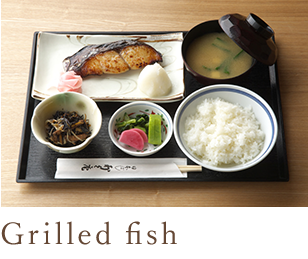 with the fish's richness and its light texture. Crispy skin on the outside and soft meat on the inside. 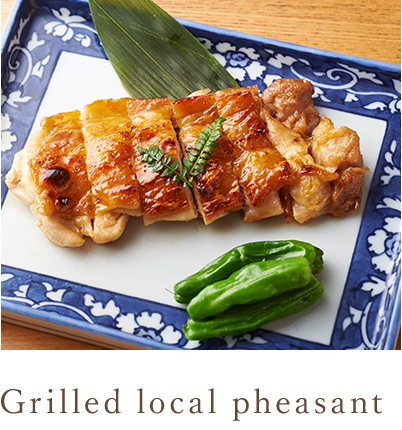 We especially recommend this between our grilled dishes, and it goes very well with the special sauce. 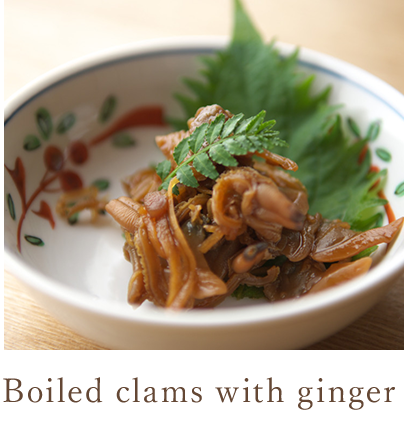 Enjoy the clams' umami flavor together with the bonito's aroma. 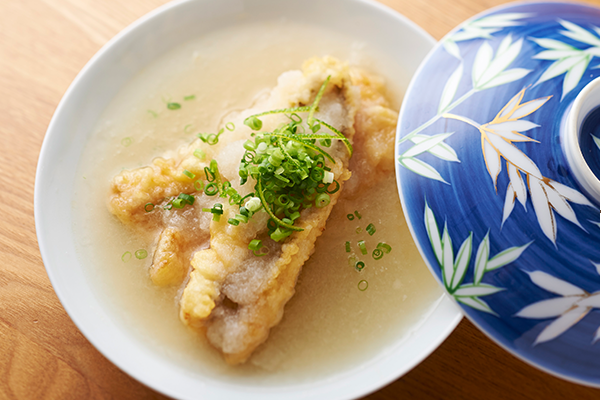 A dish made of eel Tempura boiled together with grated daikon. It has a characteristically clean taste. 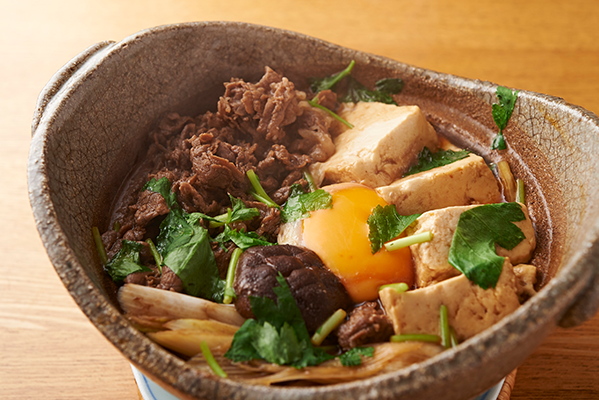 becomes one with the meat, tofu, and other ingredients. Mix in the yolk placed in the center and enjoy. 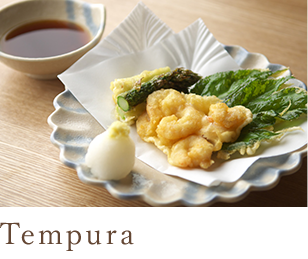 Eat it with the noodle soup base which has been changed to fit Tempura. 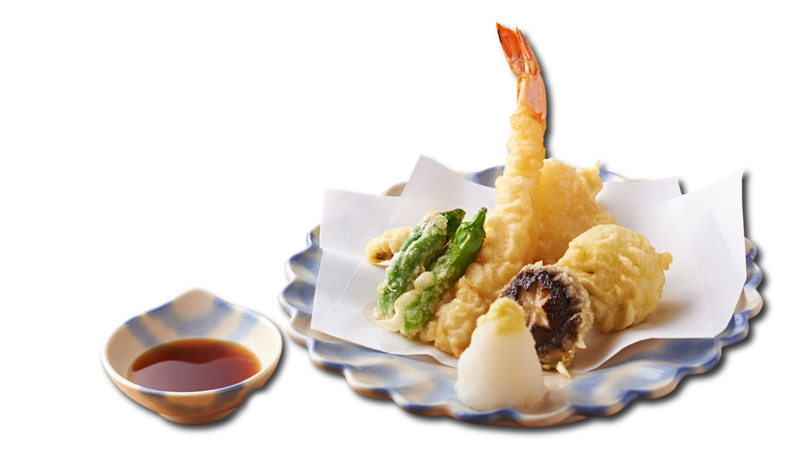 The crispy fried texture is simply addictive. 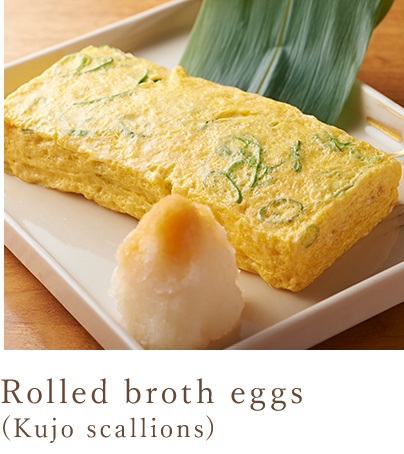 Rolled broth eggs are a characteristic dish for soba restaurants. The Kujo scallions inside make it even tastier. 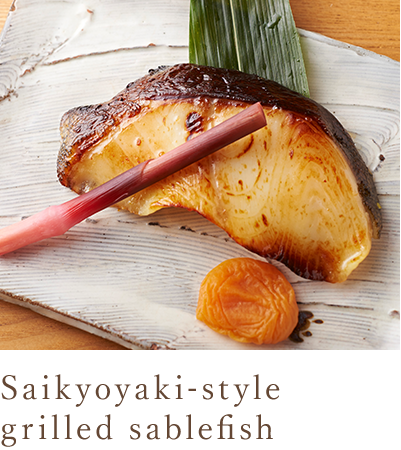 This dish goes particularly well with Sake. ※ The amount includes tax. In our line-up, we serve both Sake and Shochu.